In my last blog post I was talking about the Mills and Boon books that I had found in my local Charity shop. I was especially taken by the one titled "Satan's Master" I mean I couldn't just overlook a book with such an intriguing name. This is my second attempt at reading Mills and Boon. 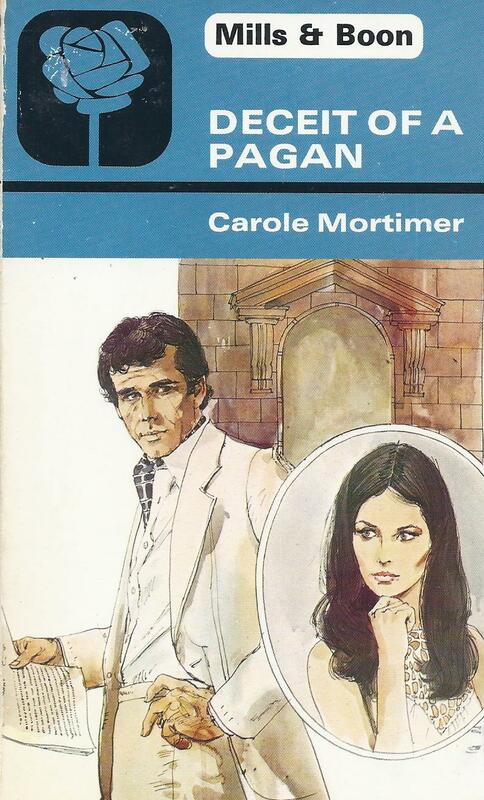 The first M&B novel that I tried to read (titled "Deceit of a Pagan") I only managed about 10 pages. It was just too... emmmmm... Well, it was written in the 1970s and very "of its time" regarding attitudes towards women shall we say! Ok, so back to "Satan's Master" I did a tiny bit better with that one, I managed about 16 pages before I gave up. Same reason as the other book, 1970s sexism reared its ugly head again. But what about that curious title of the book? A title that promises so much... maybe an obscure cult who reside in the remote Scottish highlands? Strange and magical rituals? A window into the mystic and unknown? No such luck, about ten pages in I learnt that "Satan" was the name of the cat belonging to the story's "hero" (and I use hero in the loosest sense of the word) But hey, its not all bitter dissapointment. 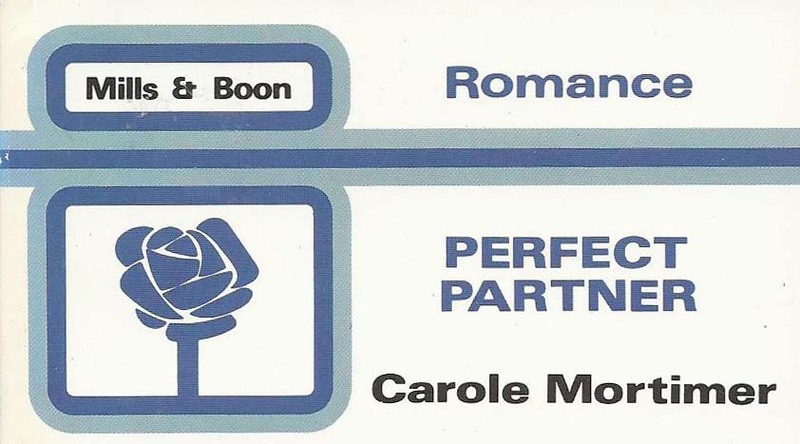 The Mills and Boon cover art is superb and their logo is a first class piece of graphic design. It says here that they are a "joy to read"
Sorry Mills and Boon, but I have to dispute that. 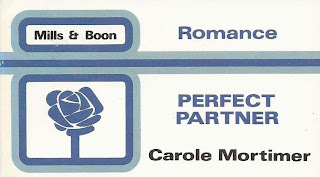 The Mills & Boon Logo is very cool! It exudes retro chic. The other Mills & Boon novel I tried to read.